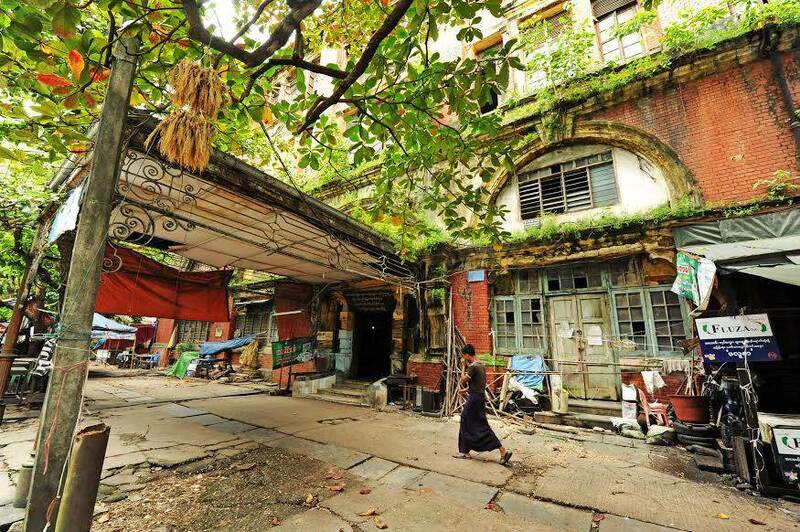 This illustrative book of photographs seeks to definitively capture the historic buildings of Rangoon at a time they are in danger of disappearing forever. 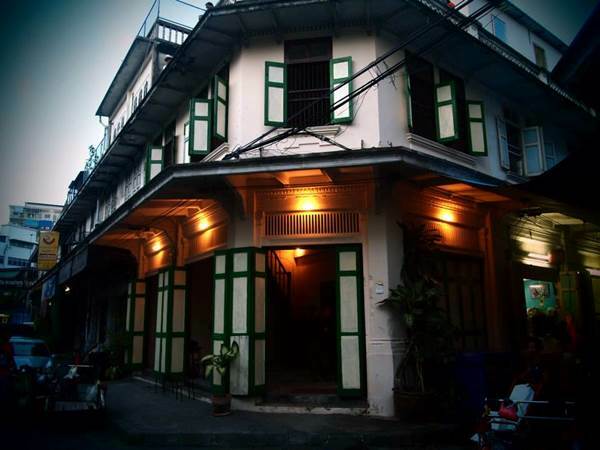 Containing a vivid descriptions of each chosen landmark, Relics of Rangoon takes the reader through this iconic city as it once was and with the help of historians, architects, residents and government officials. This project offers an inside look of more than 200 of the city’s most important structures many would never see otherwise, while intertwining evocative photography with collages of other prominent residences, offices and government buildings against a journalistic background on the fate of the old city post 2011 where much of this history is threatened by demolition. This exclusive book launch, which will offer the book to the public for the first time here in Bangkok, will also have a photo exhibition from the book's author Philip Heijmans. Philip Heijmans is an American journalist currently based in Yangon, Myanmar. Philip has spent the past five years photographing and reporting on Southeast Asia after moving from Prague where he worked as a photographer and writer. After a year as business editor with locally-based newspaper The Myanmar Times and two as business editor of Phnom Penh’s leading English-language newspaper, The Cambodia Daily, Philip now freelances both written text and photographs for several international news outlets including The New York Times, BBC, Al Jazeera, DPA, The Bangkok Post, AP, Foreign Policy, The Diplomat and WSJ.